China is like the extremely hot and dominating high-school girl, who is just out of everyone’s league, constantly playing hard-to-get. It’s been holding out partnerships on multinational names like Facebook, Instagram, Snapchat, LinkedIn, Netflix and EVEN Google for years now, progressively maintaining control over the flow of information accessible to Chinese users via their own personalized alternatives. This urges citizens and those abroad to rely on ExpressVPN China for bypassing the “Great Firewall”. For more information, the provider, read this comprehensive ExpressVPN Review. 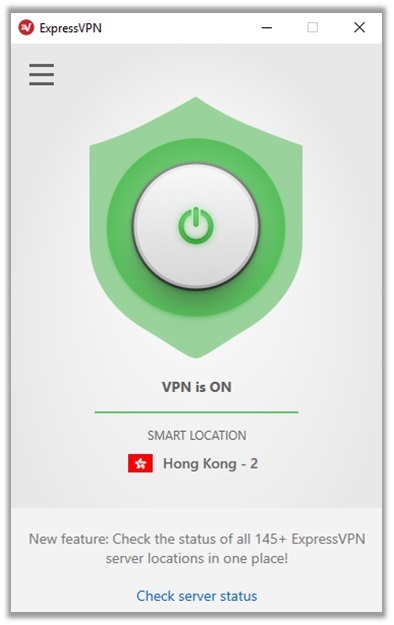 Though ExpressVPN does not offer servers in China, it does still allow for the unblocking of local services and software by offering servers in nearby locations. Our technicians at BestVPN.co, took around 2 hours in testing and analyzing the provider’s capabilities for usage in China. Everything worked smoothly and we didn’t receive any legal notices whatsoever. Some users might have experienced a little trouble a year ago. As you can see, the tweet above talks about the new “Firewall Blocks” implemented by the Chinese Government to stop users from unblocking services via Best VPN for China. 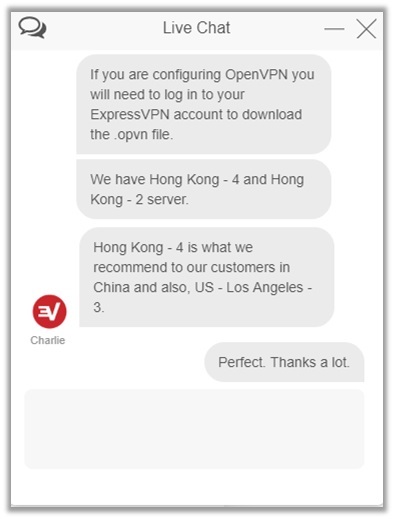 This was the only instance where we found users not being able to use ExpressVPN in China, otherwise, most were satisfied with the service. This, however, doesn’t change the fact that ExpressVPN is indeed BLOCKED in China. The problem of blocking ExpressVPN isn’t only limited to the provider itself! The Chinese Government decided to ban all VPN services, as part of their new policies, which even restrict access to hit services like Facebook, Instagram, Snapchat, WhatsApp, and Google. 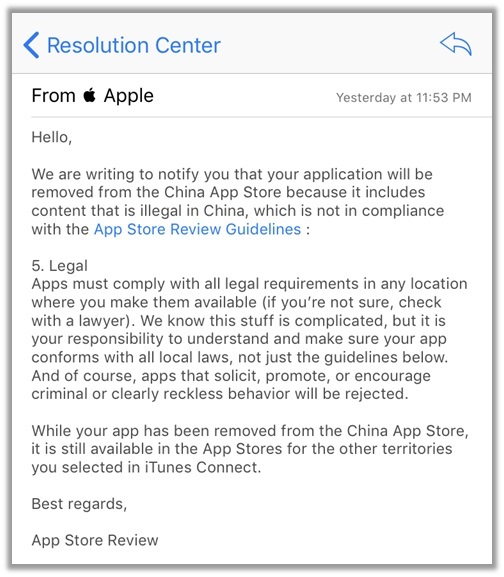 The VPN service first received notification from Apple on July 29, 2017 that their iOS app from removed from the Chinese iTunes. ExpressVPN showed great disappointment to this regressive and drastic measure by the Chinese Government and were even troubled to see Apple aiding in the censorship efforts, which threaten civil liberties and free speech. Soon after, the Google Play Store followed. Currently, the ExpressVPN app for Android is not available for download among users in China. Users are probably wondering how they can establish a connection with ExpressVPN in China when the app itself is blocked? This is a very valid concern and we usually advise expats to download the app before visiting the country. This way, they don’t have to go through any technical hassles. As for those already located in the country, we do have a rather lengthy process, which can help you out. After you establish a successful connection to any foreign server, you will be able to unblock any sort of geo-restrictions from the Google Play Store and iTunes apps. 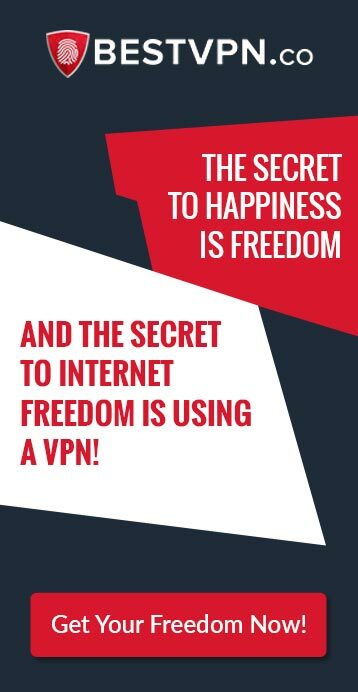 Since your original IP is masked and you appear to be located in a different location, you can easily download the ExpressVPN app to your phone. Then, instead of relying on manual OpenVPN, you can establish VPN connections via the app directly! Sign up for a suitable plan of ExpressVPN by visiting their main website and pricing page. Download the relevant application for your device i.e. Windows, Mac, iOS, Android, or Linux. Open the ExpressVPN app and enter your credentials to gain access to complete app features. 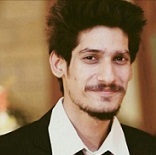 Connect to any 148 server locations or let the “Smart Location” do the choosing for you. We hope this guide helps users located in the regressive regime understand how to use ExpressVPN in China. After all, who likes facing restrictions on almost every website they visit? It’s a very different world for individuals, who don’t have access to Facebook, Instagram, Gmail, and WhatsApp!